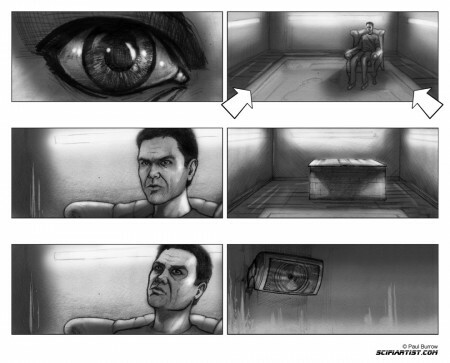 A while back I created the concept Art and storyboards for the Sci-Fi short film “Mouse”. I have already posted the concept art a while back. 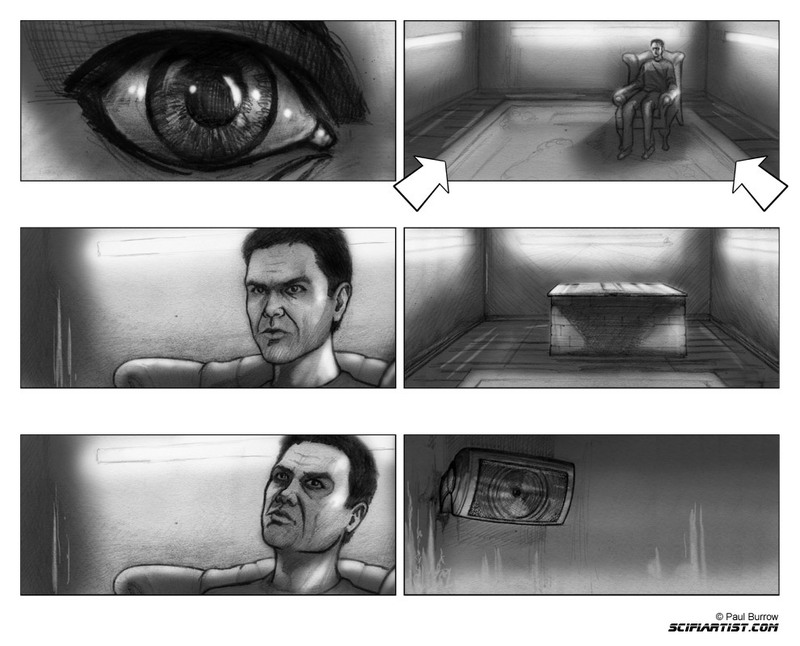 Here is an example of the storyboards I created from Justin Tags’ script. 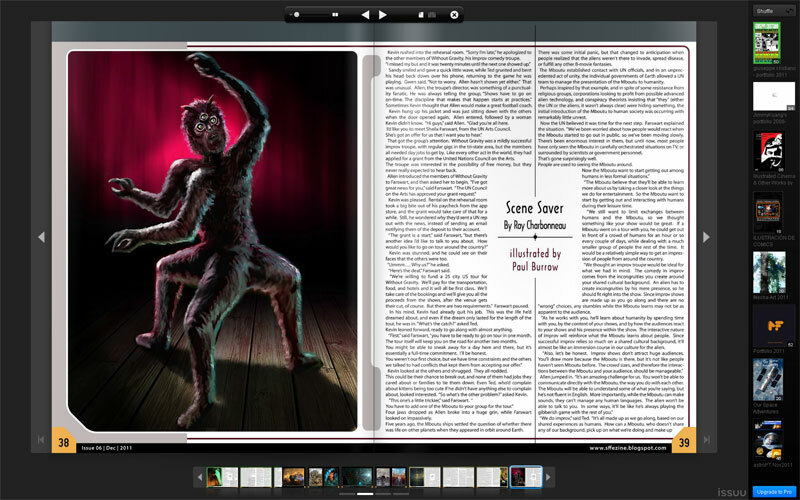 The SCIENCE FICTION FREEDOM E’ZINE includes one of my illustrations this month to accompany the story Scene Saver written by Raymond Charbonneau. 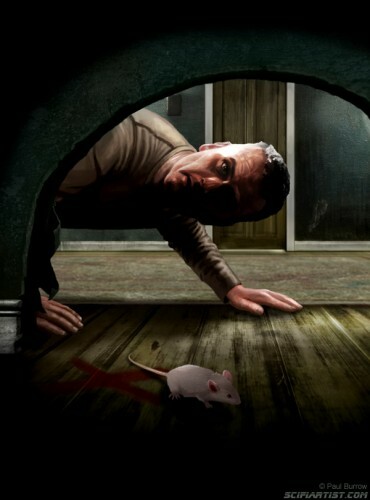 Click HERE to access the FREE E’ZINE. You can also download the back catalogue from this link for you viewing pleasure! Thanks to Peter Saga for including my work.